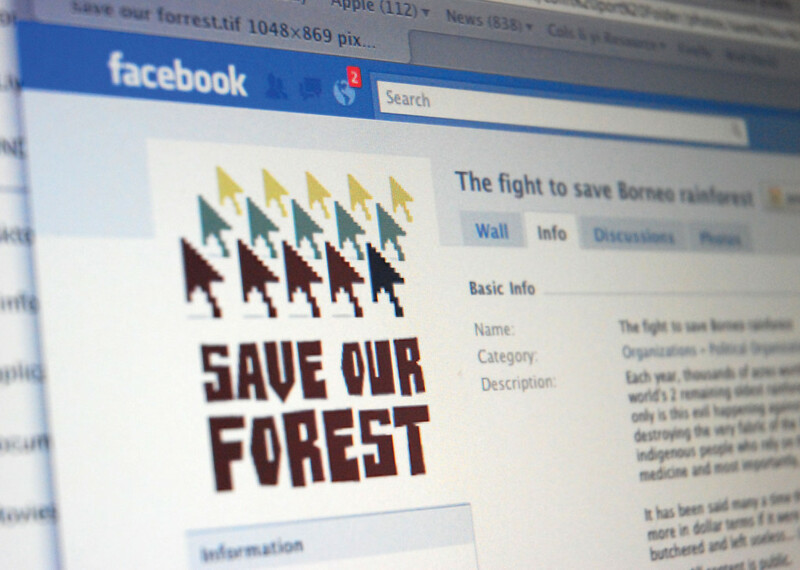 An NGO needed an campaign identity to raise awareness of the deforestation in the Borneo. 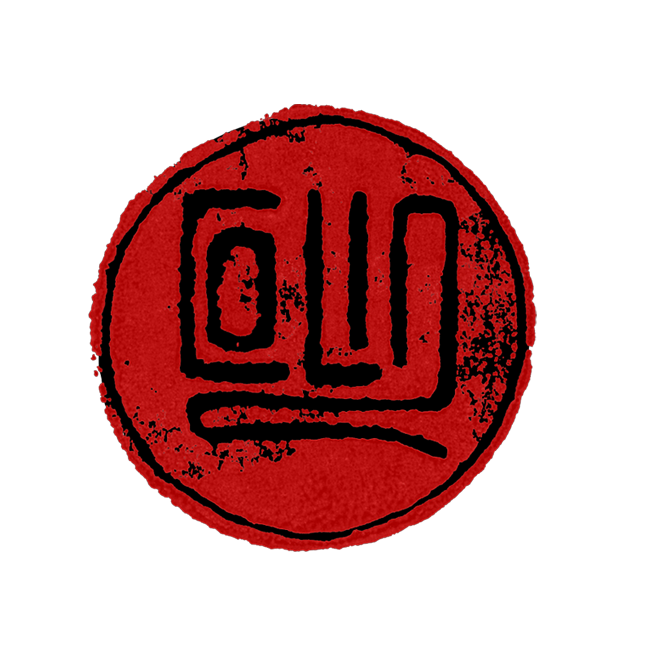 It would be web based where each click on the logo would count as a support towards the course. 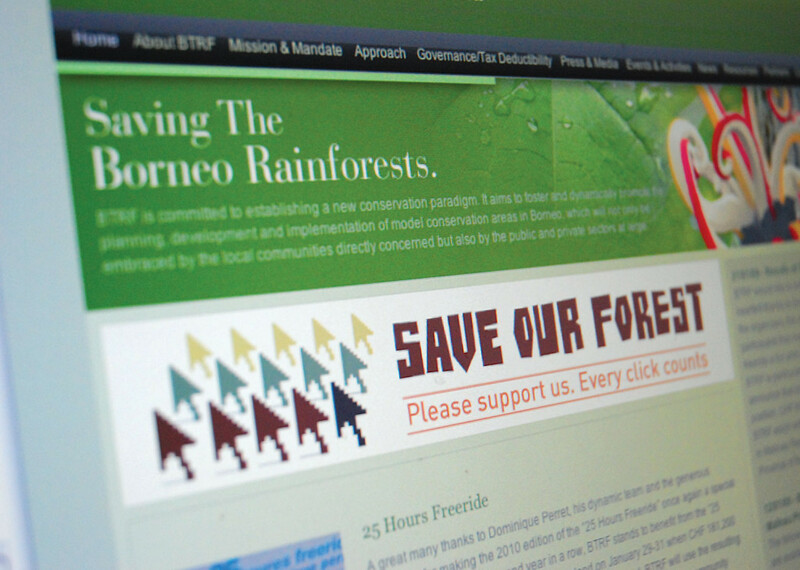 Each click would make a difference and the identity was designed with this in mind. 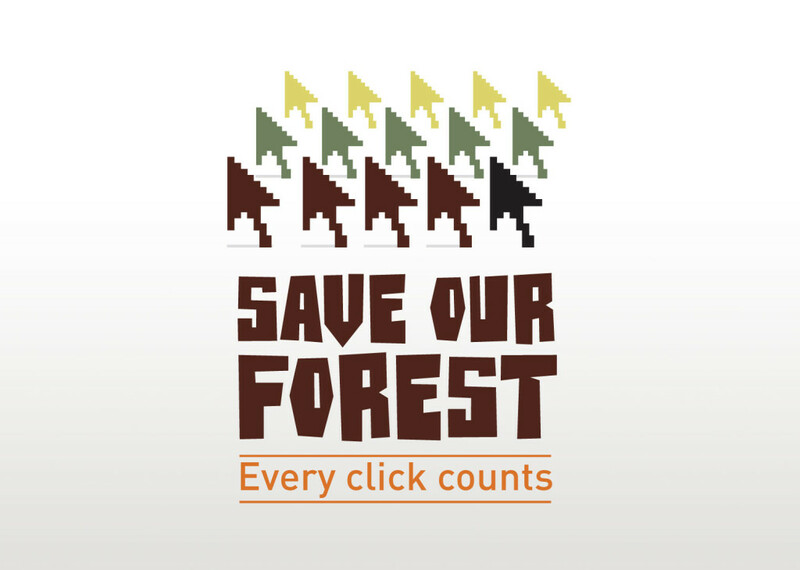 The mouse cursor was used to represent the trees in a forest and by adding your cursor/click to it, you’d be making a difference.